Listed on this page are key reference resources that provide a general overview of a topic or help identify synonyms, related terms, or basic data. These sources often include references and lists of further readings. 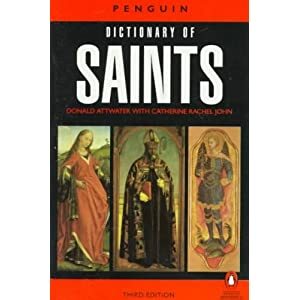 Butler's Lives of the Saints by Herbert Thurston, Ed. The only comprehensive art reference work in the world. 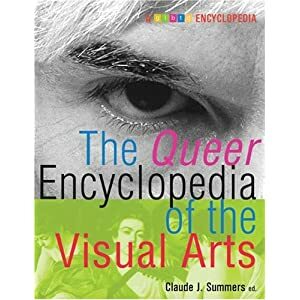 It covers all the visual arts from prehistory to the 1990’s in 34 volumes. This is also available online as Grove Art Online. 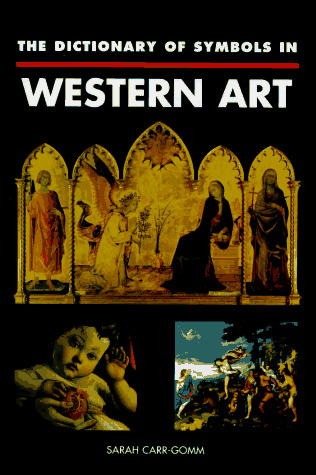 The Oxford Companion to Western Art by Hugh Brigstocke, Ed. Contains entries on artists and their works, styles and movements, art forms and art terms. This is also available online. 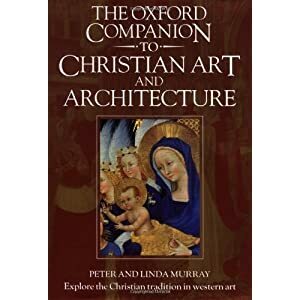 Has over 1700 alphabetical entries, with topics ranging from biographical studies of major artists, saints, popes, patrons, and biblical figures, to detailed essays on periods and styles in art and architecture. This is also available online. The text and illustrations reveal the symbolism inherent in representations of religious personages, the Earth and Sky, animals, birds, insects and flowers. Includes everyday objects (clouds, water) and their symbolic meanings, as well as a visual index. Includes more than 2000 entries offering biographical, historical, and iconographic information on women in religious Art. 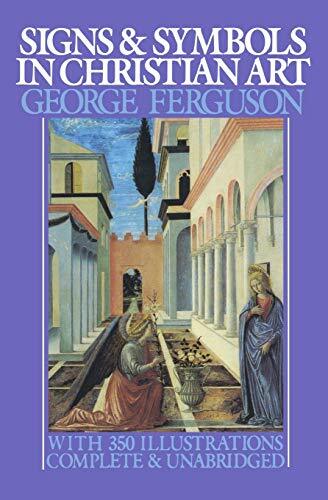 Allusions in pictures are the topic of this book which is intended to be a guide to the meanings of works of art. 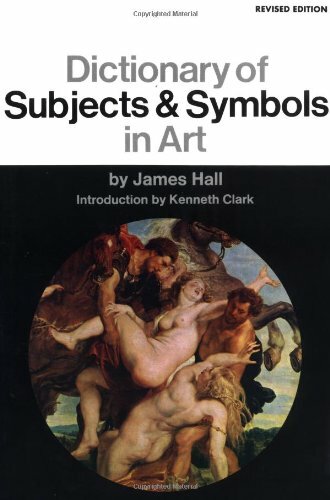 Dictionary of Subjects and Symbols in Art. Emphasizes Christian and classical subject matter from western art of the Renaissance and later. Greek and Roman mythology, classical heroes, legends and ancient history are also included. 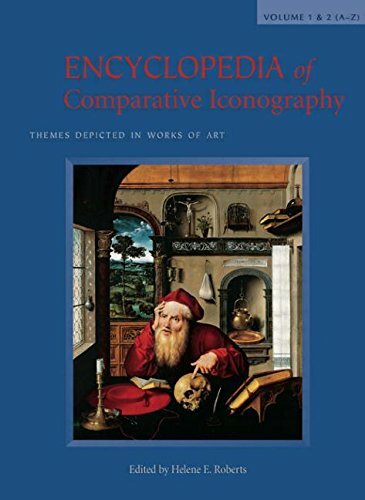 Compares the uses of iconographic themes from mythology, the Bible and other sacred texts, literature, and popular culture in works of art through various periods, cultures, and genres. 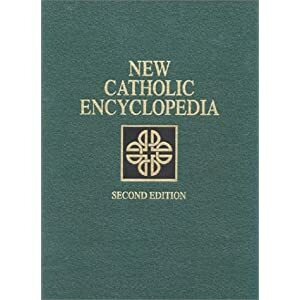 The electronic version of the Encyclopaedia Britannica. An excellent starting point for almost any topic of research, the Britannica offers both concise descriptions, and longer, more comprehensive articles on a wide variety of topics.